Ph. 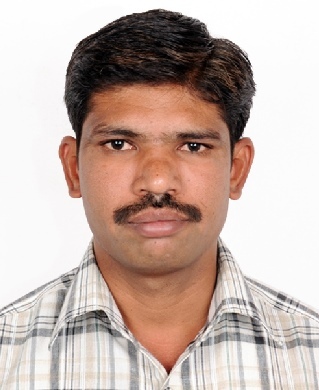 D (2005-2012) Supervisor: Dr J. S. Yadav, Indian Institute of Chemical Technology, Hyderabad, India. M. Sc (2002-2004) in Chemistry, University Collage, Kakatiya University, Warangal. Assistant Professor (Since April 2016); School of Chemistry, IISER-Trivandrum. Post-Doctoral Research Associate (July 2012 - March 2016), Prof. E. J. Corey Research Group, Chemistry and Chemical Biology, Harvard University.